can someone help me to past this video ? 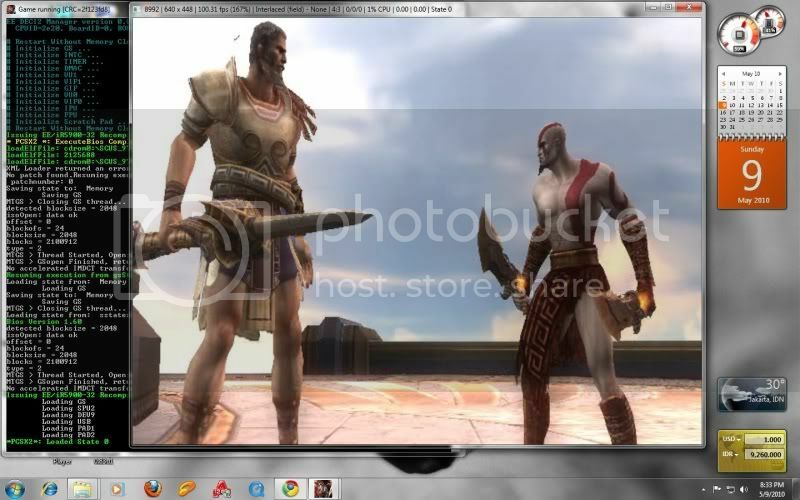 in this thread....u can download god of war 2 saves with a link..and convert it into pcsx2 format by a program attached in this thread....so dat u can use saves in pcsx2.................................have fun!!!! try using latest pcsx2 beta, and post your emulog to let us see what error you get when you reach that part of the game.